Now, to be fair, most things make me think about negotiation. And I am willing to use just about anything to help people better understand how they can stand up for themselves and get what they need. 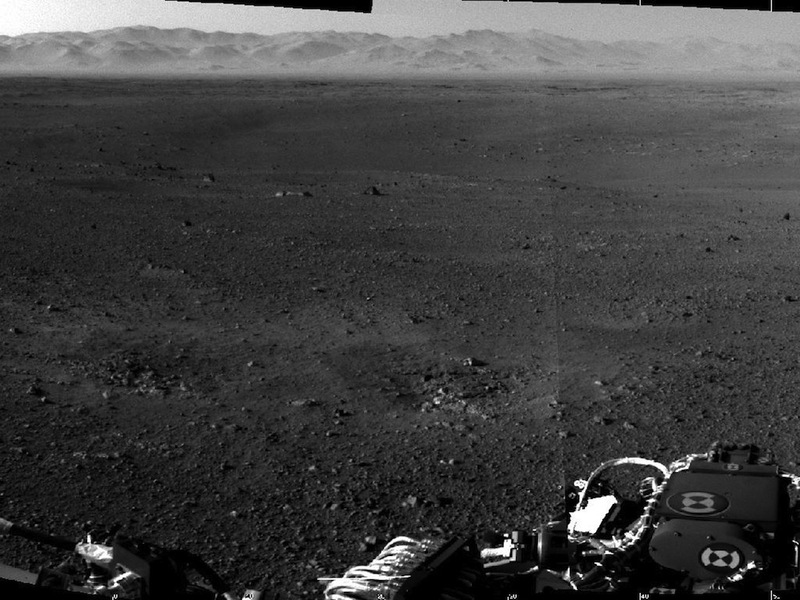 But the Mars Science Laboratory Mission and Curiosity’s amazing landing genuinely reminded me of one of the biggest struggles I see people having with negotiations: accepting that there is risk and doing it anyway. I’ve watched the “Seven Minutes of Terror” video at least a half dozen times in the last week. The same thing gets me every time: after nearly nine months hurdling through space, the seven minute descent of the ship containing Curiosity was rife with opportunity for complete and total failure. Only 30% of Mars missions have been successful. Put another way: 70% of all missions to Mars fail. So much time, energy and money went into this mission and it could have resulted in failure. But they went anyway. “Because we might fail” isn’t a good reason for staying home. Risk is unavoidable. It can be tempered. It might be mitigated, but it can’t be eradicated. Everything you ever negotiate will be risky. Sometimes that risk will feel entirely manageable, and other times it will feel overwhelming. But not negotiating because there is risk, even significant risk, isn’t a valid option. Risk is not a good reason to keep your mouth shut and just accept what’s given to you. But negotiating in the face of risk isn’t a haphazard exercise of closing your eyes and jumping in with both feet, either. You hypothesize and experiment and research and prepare. You think long and hard about your interests, and theirs. You identify different options that could work in the context of the negotiation and develop a back up plan if the negotiation doesn’t work out. You float possible solutions and take detailed notes about how the other side reacts. Then based on your best educated guess, you go. You don’t wait for perfection or the impossible guarantee that it will work perfectly. You have faith in yourself and your work and you go. So the next time you’re intimidated about the risk of negotiating, ask yourself, “Is this more risky than safely landing a rover on Mars?” If the answer is “No” you owe it to yourself to try. 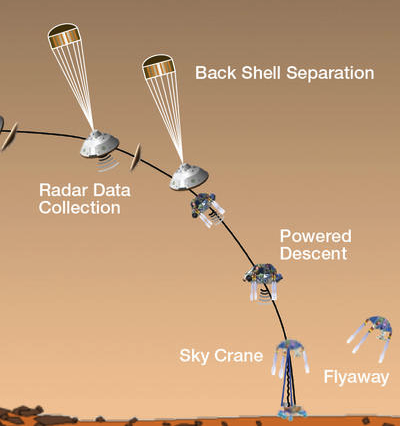 Featured image is from the poster on the MSL website. If you know the artist, please let me know so I can properly attribute the work. « Learn How to be a Negotiation Rock Star!